Get ready for a brilliant weekend of football. 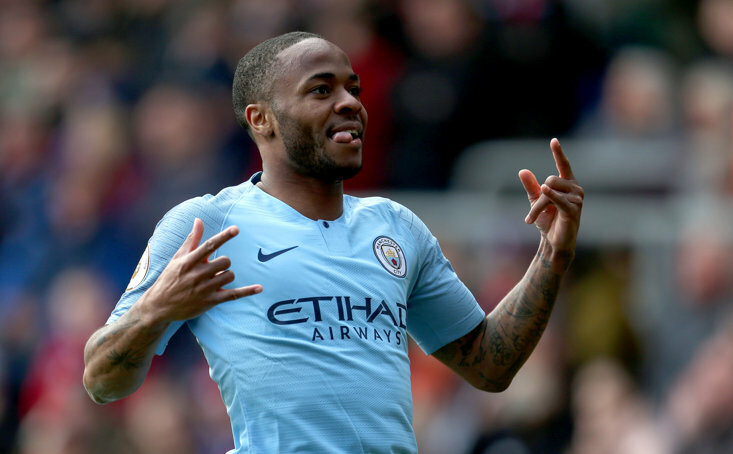 After the international frenzy took our attention across the previous fortnight, the English Premier League has a smorgasbord of scintillating set-ups for you to peruse at leisure as the last sprint of the season arrives. Relegation battlers face the big questions and toughest tests, there’s top-four pressure in the Big Six skirmish, and - of course - imperative fixtures in the title race. We understand it ain’t for everybody though, and if the English top tier isn’t your thing, The Sportsman has kindly pinpointed four alternative fascinating fixtures for you to feast on. Its fifth versus second in the highlight La Liga fixture. Alavés are attempting to get into Europe three seasons after being promoted up from the Segunda Division. Presently occupying a respectable Europa League spot, the Babazorros are in the midst of a top-four push but have competition from the impressive Getafe and Sevilla. 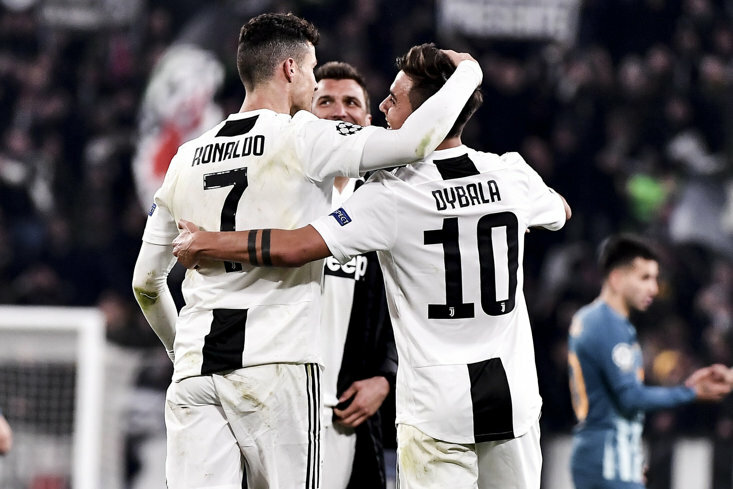 Atlético meanwhile will be mindful that their cross-city rivals Real can take advantage of any dropped points at the Mendizorroza Stadium, Los Blancos currently only sitting two points behind. Atlético, with the La Liga title now almost certainly out of reach, are attempting to finish ahead of Real for the second consecutive season. Alavés haven’t beaten Los Rojiblancos in the league since 2003, with the potential of that 16-year wait coming to end this weekend in northern Spain. Atlético have been dumped out of the Champions League and faced a demoralising defeat to Athletic Bilbao in their last two fixtures, as well as growing reports of Antoine Griezmann's desire to leave the club. Unhappy times indeed. The battle of the former Chelsea managers! Claudio Ranieri goes up against Carlo Ancelotti at the Stadio Olimpico. Roma have been in danger of falling out of places for European contention next season, in fifth in a congested cluster in the top-half of Serie A featuring Atalanta, Torino, and fierce rivals Lazio. Fortunately Napoli come to the capital with a woeful away record of late; only winning one game on the road in their last five. The giallorossi are however still stuttering. The putrid 3-0 capitulation to Lazio may have helped marked the end of Eusebio di Francesco’s tenure, but Ranieri has two defeats from his first three fixtures in all competitions since. Could this be the game he puts forward his respectable credentials and brings some light to a forgettable season for Roma, with a solid march to the finish-line? 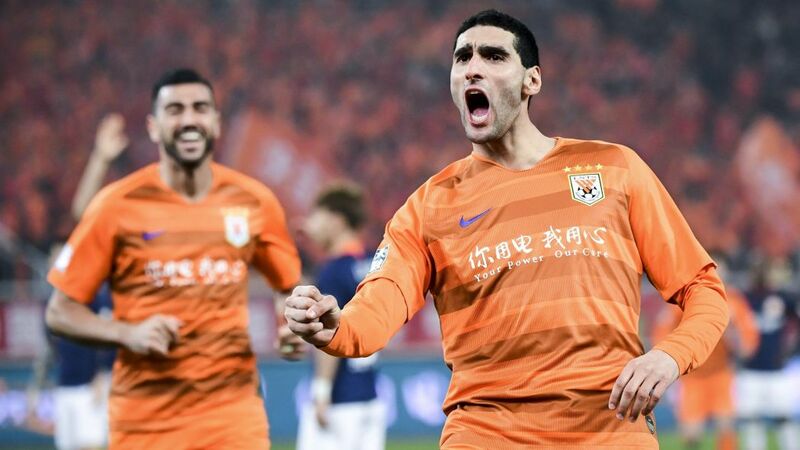 For those of you craving a Marouane Fellaini fix after his departure from Manchester United in January, you can witness the boisterous Belgian, unfortunately shawn of his trademark tresses, as he likely takes the stage at the Water Drop, three games into the new Chinese Super League season, for Shandong Luneng. You’ll be able to recognise him anyway. The best midfielder of his generation. Köln can take advantage of the game in hand on nearest challengers Hamburg for the 2. Bundesliga Championship title, with a home win against fifth place Holstein Kiel. Visitors die Störche still retain hope of a promotion play-off, but will be wary that their hosts’ previous gameweek produced an emphatic 5-1 victory and are now on a four-match winning streak. The last time the two sides met, however, a 1-1 result at Holstein-Stadion in October saw them each take a share of the spoils. It’s the Old Firm Derby. What more do you need to know?